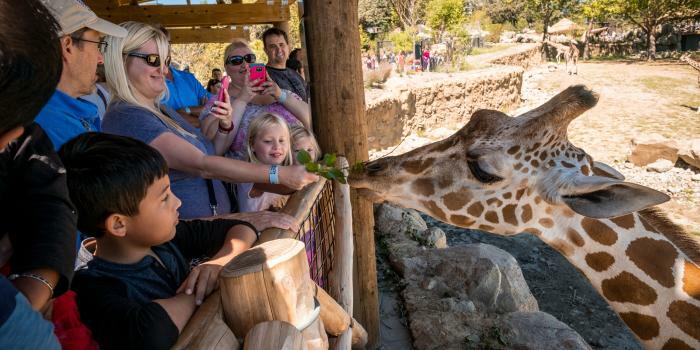 The cliché is that Omaha’s Henry Doorly Zoo & Aquarium has everything from aardvarks to zebras. It does have zebras (of course), and it does have aardvarks, and if you’ve never seen an aardvark you really should because those things are totally bizarre. The zoo regularly tops lists of the best zoos in the world, and it is easy to see why. Not only does it have practically every animal you would ever want to see, including many you’ve never heard of, it generally gives them plenty of room to roam about and presents them in accessible, close-up ways.